ABD Engineering & Design is here! 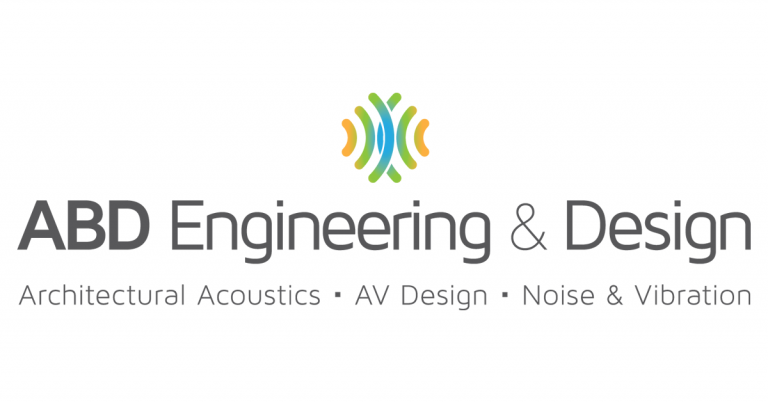 The name “Acoustics By Design” has served us well for over 15 years, and now the time has come to turn that page to ABD Engineering & Design. Our new name draws focus to our practice areas: Architectural Acoustics, Audiovisual Design, and Environmental and Industrial Noise and Vibration Control. Likewise, we’ve been referred to as ABD for years, now it’s official. While our name has changed, our commitment to serving our clients with acoustical engineering and audiovisual design has not. 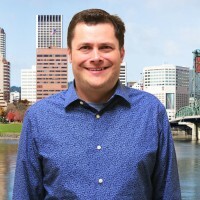 We’re looking forward to working with you from our offices in Portland, Oregon – and Grand Rapids, Michigan, anywhere you need us.